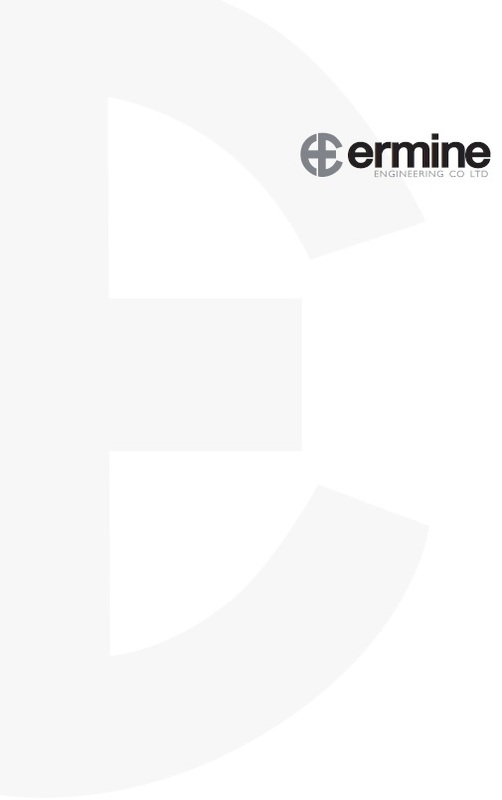 Ermine Engineering Co Ltd was established in 1976 by Rick Francis, as a small engineering firm to service the needs of Lincolnshire businesses. Over the years the Company expanded and acquired Barkwith Engineering Ltd in 1984, and then Edwin Clarke Stairways Ltd in 1992. The current two acre workshop and office site in Lincoln was purchased in 1985, and a second workshop facility for stainless steel fabrication was developed in 2007. In 2004 the company underwent a management buyout. The three Directors have worked to increase the scope of work and the size of the projects undertaken. We welcome the opportunity to share our experience at the planning and design stages to make sure the most balanced solution for quality, cost and programme is developed. Our in-house CAD draughtsmen will produce detailed plans of our proposals, in conjunction with structural design calculations, if required, produced by trusted Consulting Structural Engineers. As a bespoke manufacturer we are experienced at designing solutions to overcome issues uncovered throughout the construction process. We can draw on our wealth of experience to find creative and reliable solutions to any unexpected challenge. We are well versed with working hand in hand with our client’s design team and fellow subcontractors to ensure the project proceeds smoothly and safely, working together to produce a high quality product. Where necessary, we have a large group of tried and trusted specialist suppliers and contractors to provide further assistance and a more complete service to our customers. Using our experience and contacts we will advise on the most cost effective methods of manufacture to achieve high quality and attractive results at the best cost. We are specialist bespoke manufacturers, with an aim to provide you with the product you want. Our aim is to become your long term partner for structural steelwork, metal staircases, architectural metalwork and general metalwork. We are large enough to cope with major projects, but small enough to care and understand the value of customer satisfaction.